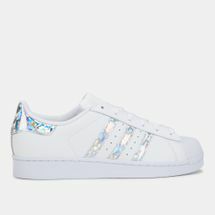 Earning their fame in the worlds of sports, music, culture and fashion, the Superstars have rocked courts and catwalks, streets and studios with ease. 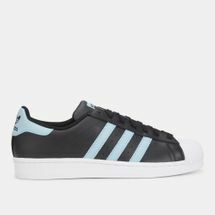 Seen initially on basketball courts in 1969 as the first basketball shoe to feature an all-leather upper, its rubber shell toe and three stripes on the side made it unmistakable. 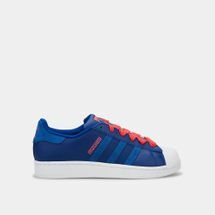 From there to music concerts and beyond, the Superstars have impacted culture by championing adidas Originals as a means of expression and have shaped hip-hop music and culture itself. 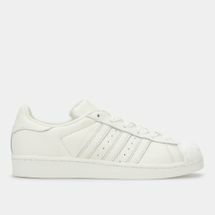 In colourways, like the adidas Superstar black, the adidas Superstar white and the adidas Superstar gold, this classic continues to evolve with time, retaining its legendary silhouette. 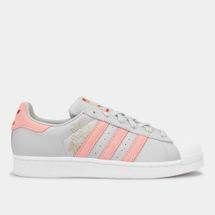 Bring home an icon by checking out the latest range of adidas Superstar shoes for women, men and kids online at Sun & Sand Sports and have your order delivered to your doorstep in Kuwait City and the rest of Kuwait. 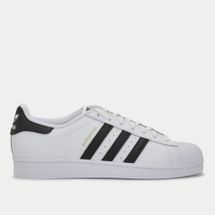 The adidas Superstar shoe made its debut in the year 1969. Launched as the adidas Superstar black and the iconic adidas Superstar white shoes; celebrities, street stylists, fashion gurus and Hollywood A-listers all came on board for the sporty-chic look. 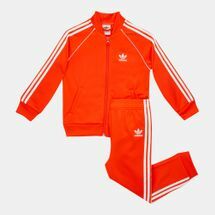 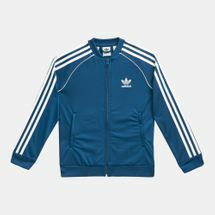 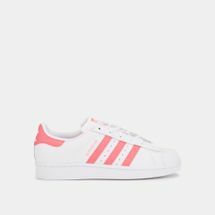 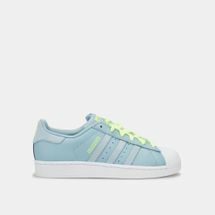 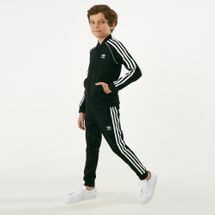 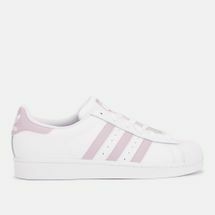 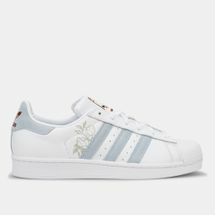 At Sun & Sand Sports we’ve got the adidas Superstar women’s collection, adidas Superstar kids and the adidas Superstar men’s collection to keep you on par with the trendiest looks of the year. 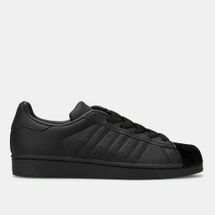 Named as one of the coolest sneakers in the market, the adidas Originals Superstar is must-have for sneaker heads and fashion enthusiasts. Its minimal style paired with iconic prints and colours makes it easy to pair up against denims, casuals and formals. Right from the adidas Superstar gold to the adidas Superstar 2 – Sun & Sand Sports brings the funkiest collaborations, special editions and the rarest colours to your shoe rack. Get sporty chic and recreate some of the coolest looks with the adidas Originals Superstar shoes right here at Sun & Sand Sports online store. 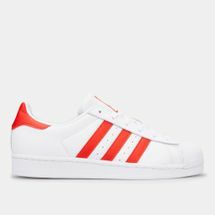 Follow our blog – blog.sssports.com to stay updated with the latest sneaker trends.